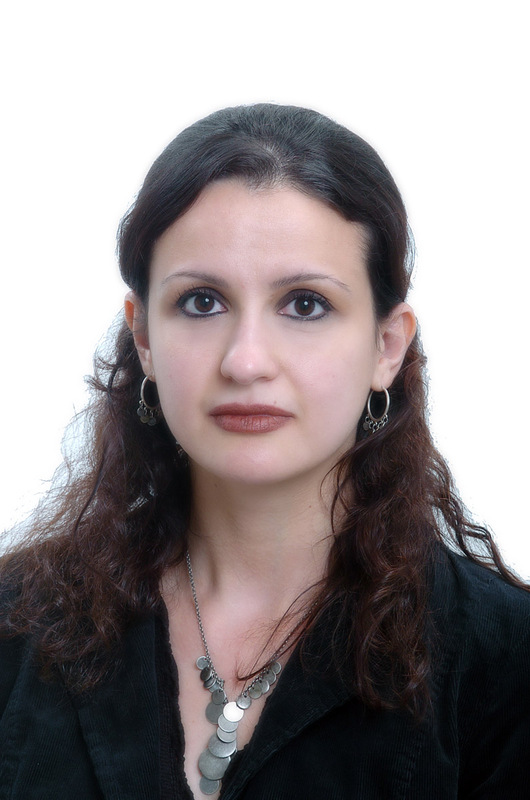 Amal Saad-Ghorayeb was a visiting scholar in the Carnegie Middle East Center. A leading expert on Hizbollah, Saad-Ghorayeb has done extensive research on the organization, conducting numerous in-depth interviews with leading Hizbollah officials. She has also written extensively about Lebanon’s Shiites and Lebanese politics. Prior to joining Carnegie, she taught political science at the Lebanese American University in Beirut, and was a consultant at the Beirut Center for Research and Information–a leading Lebanese research center specializing in public opinion research.